You’ve built a profitable business from the ground up. Now, you’re ready for more. Maybe you have a great product and a sales funnel that’s going gangbusters and want to use paid media to reach more ideal clients and customers? Perhaps you and your VA have been flying by the seats of your pants through your live launches and you have a feeling your reach, conversion and refund rates could all be way better? Or maybe you know you’re leaving money on the table and you want to maximize the potential of your most popular product or program by making it evergreen? If you’re anything like the online business owners that I’ve spent the last five years supporting, you want to do all three. And run a challenge. And design a new quiz funnel. And maybe revamp your next launch entirely with a Jeff Walker style three-video series. Wait… didn’t Marisa Murgatroyd just say you need to sell experiences, not programs? And what about that neat tip that Amy Porterfield just shared on the latest episode of Online Marketing Made Easy? This is the challenge facing every high-achieving online business owner I’ve ever had the good fortune to work with. An insatiable desire to do #allthethings, coupled with the unspoken fear that if you don’t, you and your business will fall behind. It’s hardly surprising you feel this way. After all, as a high achiever, you intentionally surround yourself with other high achievers. Don’t get me wrong — it’s great to do this. I’m Melanie McMurrain, founder and CEO of Rize Marketing and I help entrepreneurs like you to maximize your businesses with profitable, feel-good digital marketing strategies. Because here’s the thing: You didn’t start your business with the intention of creating for yourself an 80-hour-a week position and a feeling of near-constant overwhelm. You started it because you wanted to replace your full-time income by doing meaningful work, make a difference in the lives of others and, in turn, elevate your overall quality of life. It’s fair to say you did it and then some! But somewhere along the way, things just got way more complicated than they needed to be. When you work with me, I’ll help you stand back from your business, critically assess its past performance and create a strategic plan to maximize your future revenue, without burning yourself out or becoming consumed by overwhelm. Once we’re clear on the strategy, I’ll map out each tactical step, then work with you in partnership to implement everything. I’ll take care of the lot, removing the need for you to manage multiple service providers and give you back the time and headspace you desperately need to concentrate on doing the things in your business that only you can do. 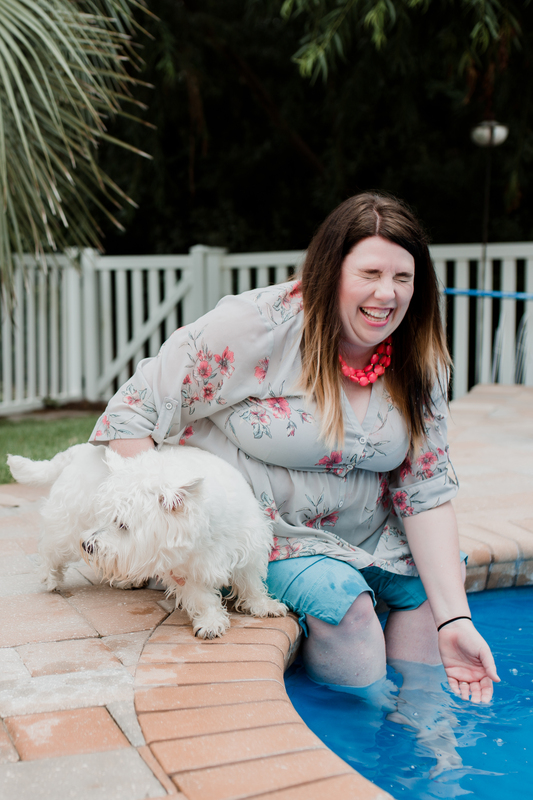 A former teacher turned digital marketer, Melanie McMurrain is probably the most experienced digital marketing strategist that you’ve never heard of — until now that is. 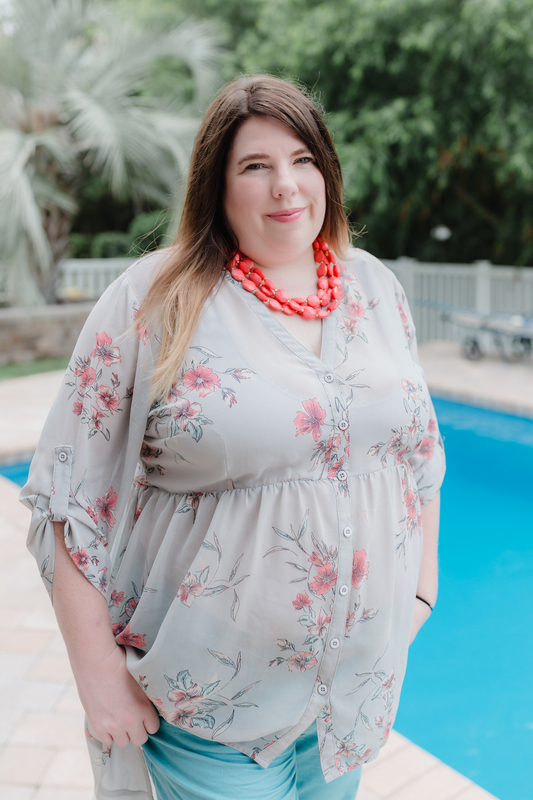 With a Bachelor’s degree in Psychology and a Master’s degree in Instructional Technology, Melanie has a unique insight into the mindset triggers and needs of an audience. Over the last five years, she’s put these skills to good use in the trenches of the online business world, designing and managing multiple seven-figure launches on behalf of countless entrepreneurs, authors, course creators, teachers and thought leaders, a former professional Arena League football player and one of the original sharks from the first season of Shark Tank. During her time, Melanie has managed monthly ad spends of $1m+ while growing her clients’ email lists from startup to over 100,000 targeted subscribers and she has ads running to cold traffic for a quiz funnel right now that are converting well below $1 per lead.